Cosmolingo is a professional online translation and interpretation agency offering the high quality translation of texts in virtually any language combination and technical field. We work exclusively with native speakers of the target language to ensure that the translated text is as good as the original. We have an urgent translation service. 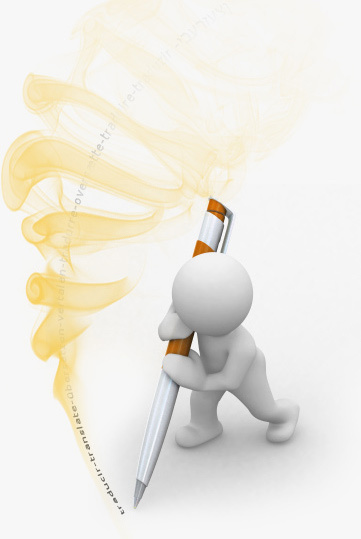 We will give you a quote and guarantee a fast, reliable and high quality text translation service.